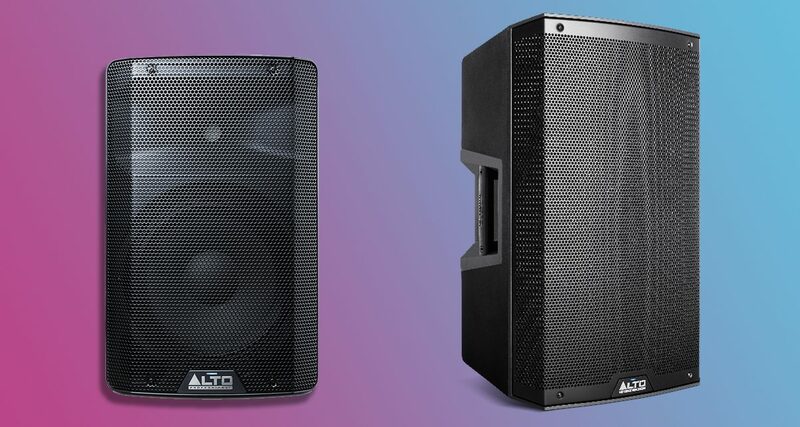 Alto just announced two new active loudspeaker lines for mobile DJs. Speaker manufacturer Alto has just launched the TX2 and TS3 series of active loudspeakers. 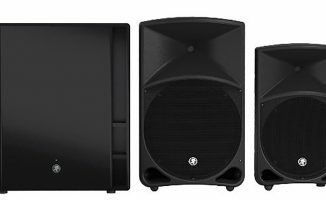 The TS3 line has four models with varying woofer sizes: 8″, 10″, 12″ and 15″. All TS3 models come 2000W peak amplifiers, 1″ tweeters and a two-channel mixer with combo TRS inputs onboard. The cheaper TX2 line comes with the same woofer sizes and tweeters, but only has one combo TRS input. 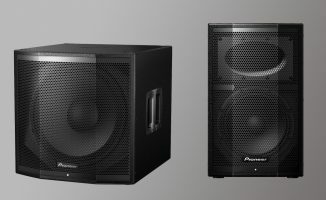 The TX2 speakers also have less powerful amplifiers compared to the TX3 – the 8″ and 10″ models have 300W peaks, and the 12″ and 15″ 600W peaks. 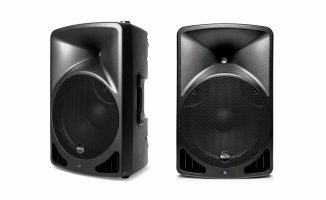 Alto’s a cost-effective option for those who want to build a PA system on a budget – we thought the original TX speakers are decent. The new TS3 looks interesting because it comes with two inputs for more flexibility and, potentially, being able to leave your small PA mixer at home. 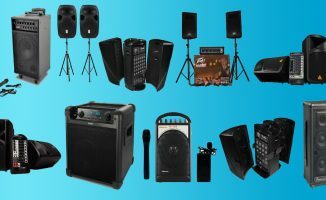 If you’re a one-man mobile DJ service, gear that’s able to multitask makes setting up and striking down easier and quicker. Watch out for our review of them soon. • The Alto TX2 and TS3 speakers are available now. The TX2 starts from US$129 each, and the TS3 from US$229 each. Check the Alto site for more details. What are your thoughts on these loudspeakers? What do you use in your mobile set-up? Would you want to add any of these to your rig? Let us know your thoughts below. I have the TS215’s and they are really really nice bang for their buck, when sampling them at a retailer they actually sounded better than other pricey brands w comparable models (ears cant lie). With that said the TS3 line seems incredible ! Double the Wattage peak and running ! wow ! same price as well! which is even more surprising considering the wattage. Definitely want to check these out. We’re waiting for our review units 🙂 Will let you know what we think of them straight away!